Anything is possible with enough imagination and we pride ourselves on being one of the most creative event planners in the industry. You may have a vision or chosen theme for your wedding day, but if not, we will create one together. Bedazzled’s expert and creative team can design your special day down to the finest detail, transforming any venue into your chosen theme. 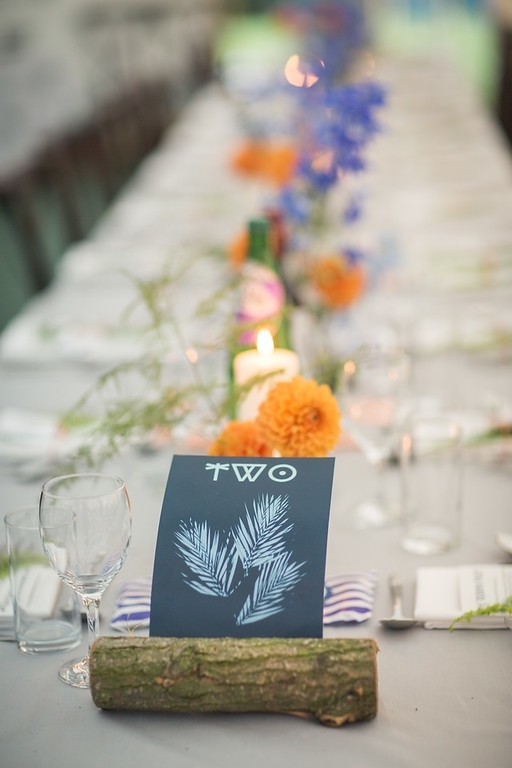 Themes can be incorporated across all elements of the day, from the invitations and flowers to the favours and catering.